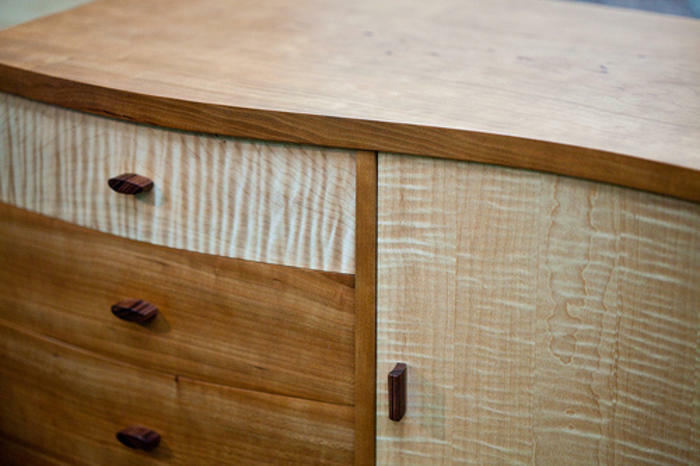 Every one of our pieces are built individually by hand with traditional woodworking tools. We chisel the joints, plane, and finish our pieces all by hand. We pride ourselves in making each piece unique, hand selecting our wood to bring individual personality and character to every piece.